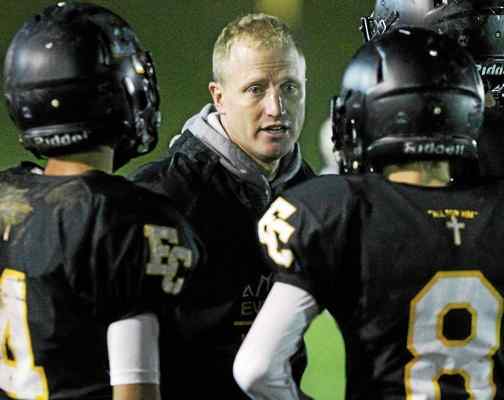 The Everest community would like to congratulate our high school head football coach, Michael Pruchnicki, on being named the 2017 Associated Press, Division 7-8 Coach of the Year. Pruchnicki was honored by a group of state-wide journalists who gathered to honor coaches and athletes who excelled during the 2017 season. EC Senior, Grant Burgess, was also recognized by the journalists and received Honorable Mention, All-State Honors.